l The world's leading technologyFAGOR bus type Spanish laser CNC control system. The operation is flexible andsimple. l Swiss RAYTOOLS professional lasercutting head, with high quality cutting edge, small deformation and smoothappearance. 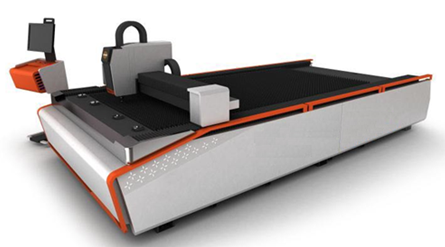 l USA IPG fiber laser, with stableperformance, high speed, high quality and high cutting accuracy.